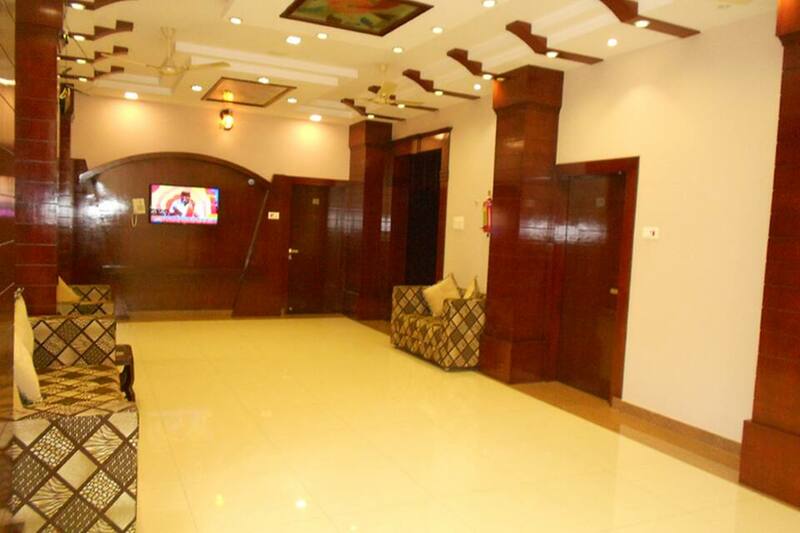 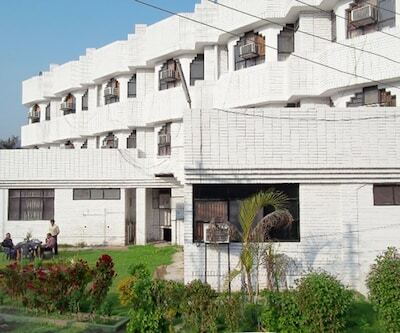 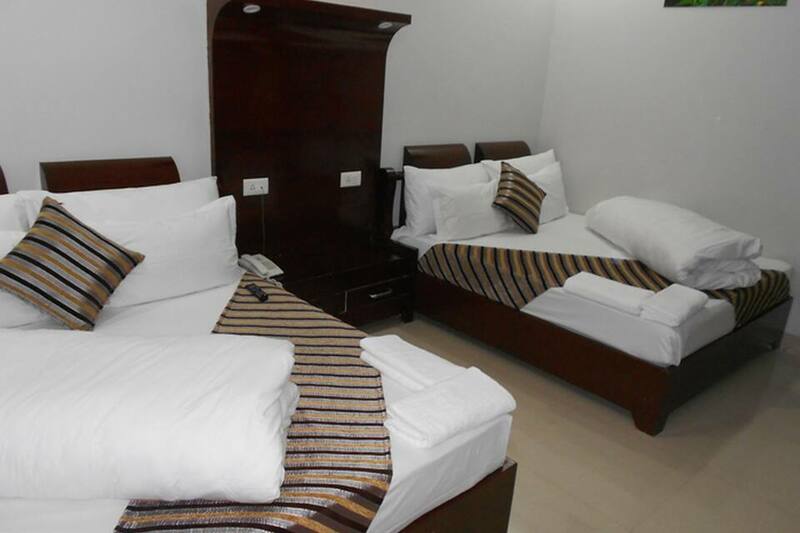 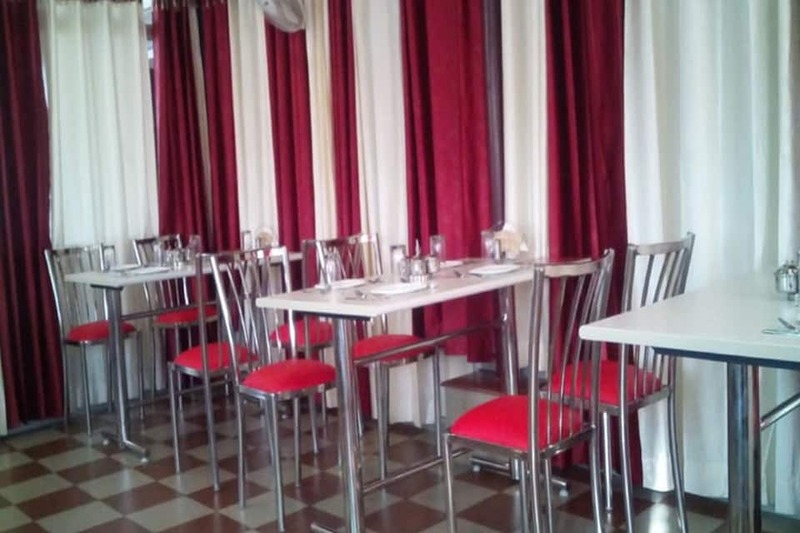 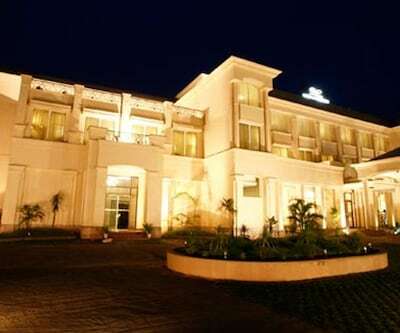 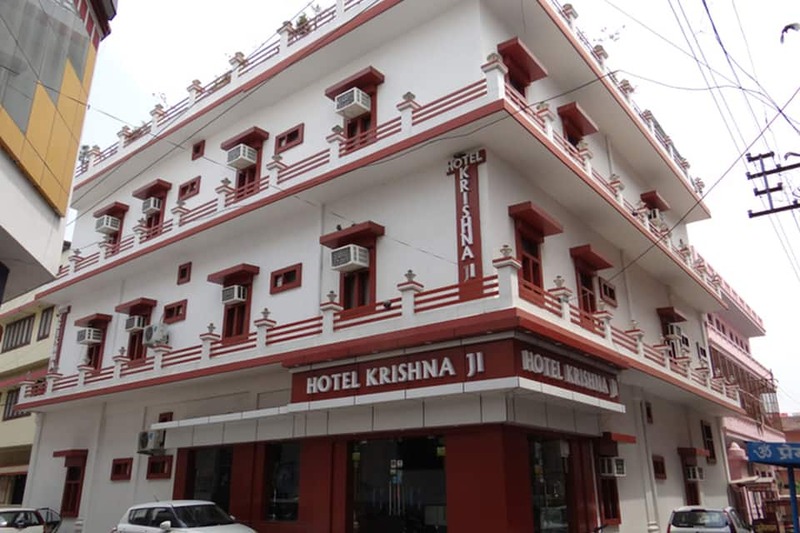 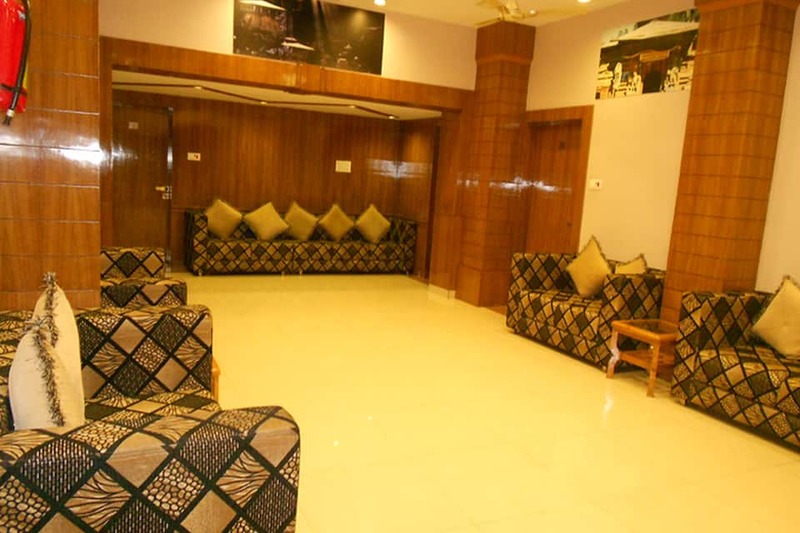 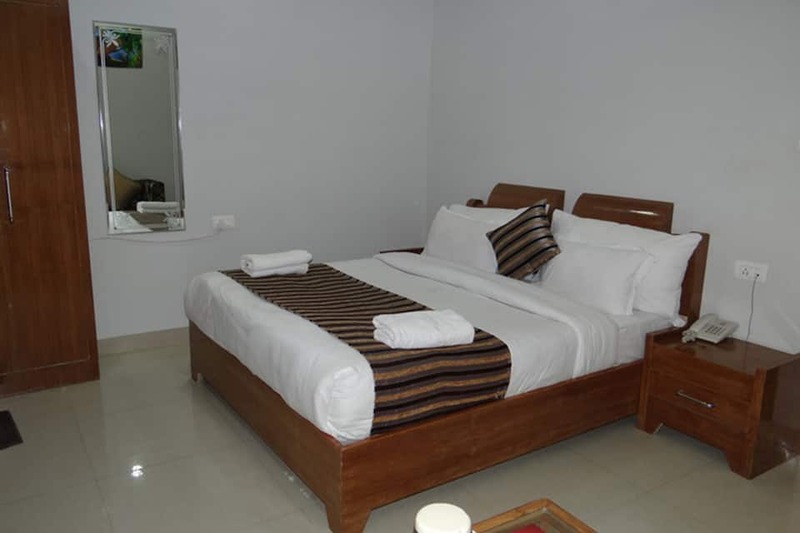 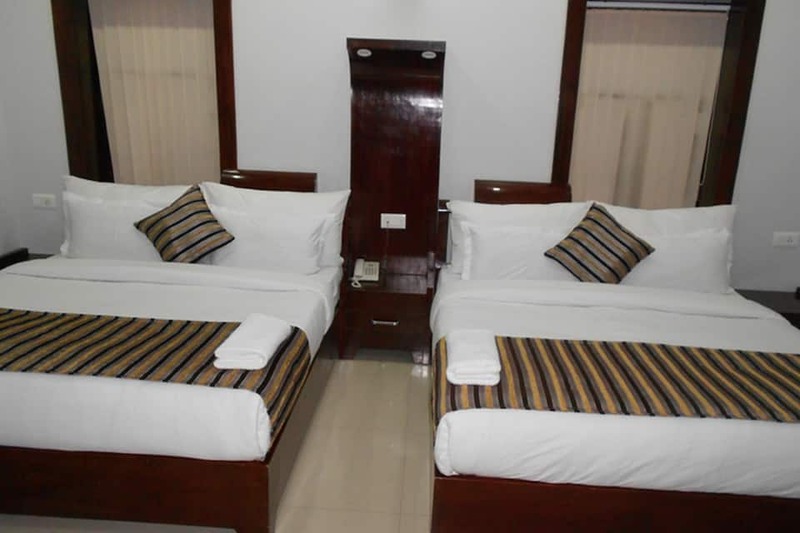 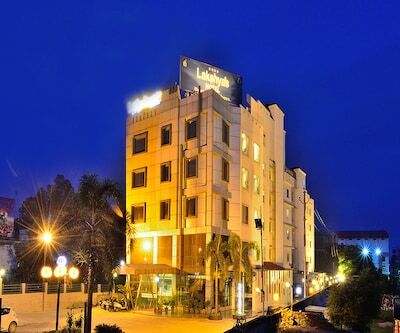 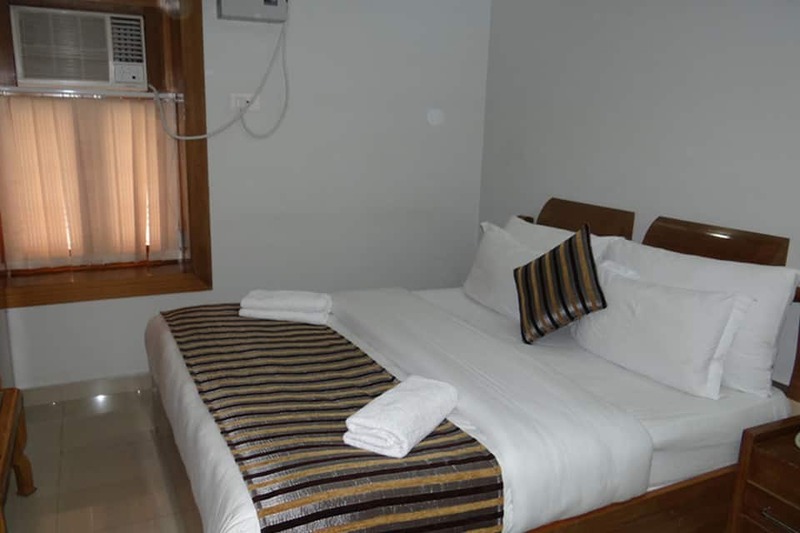 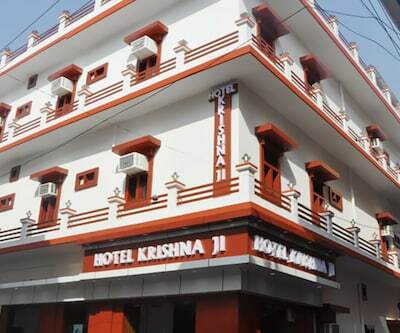 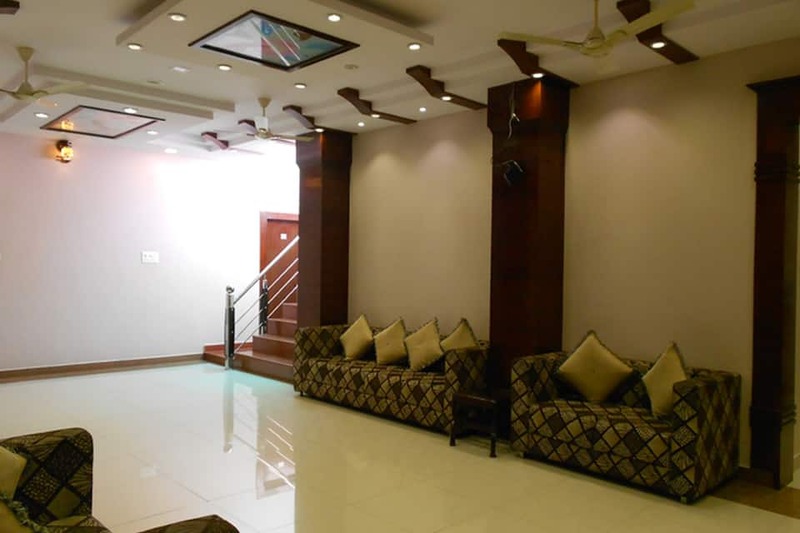 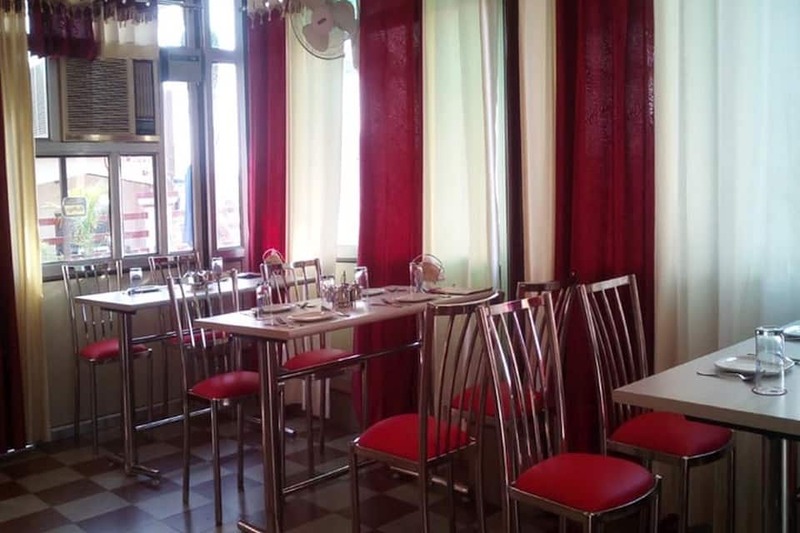 Offering Wi-Fi internet access, Hotel Krishna Ji is accessible from the Haridwar Junction (0.5 km). 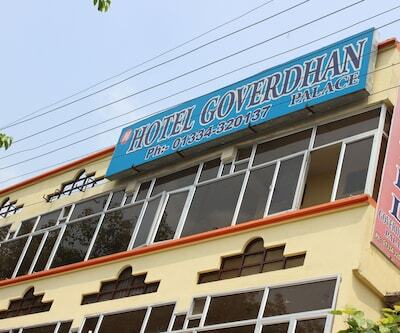 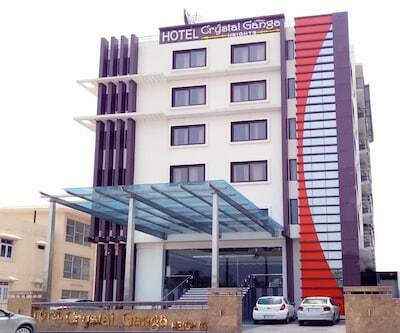 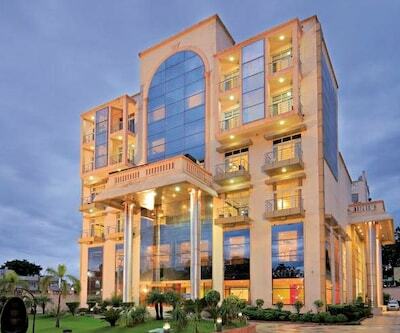 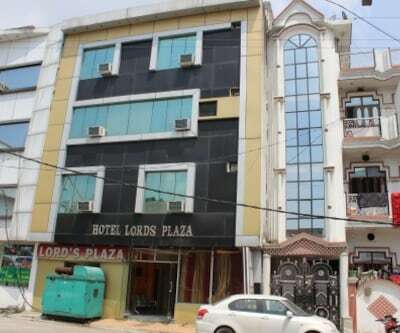 This hotel in Haridwar is at 2 km from the Mansa Devi Temple. 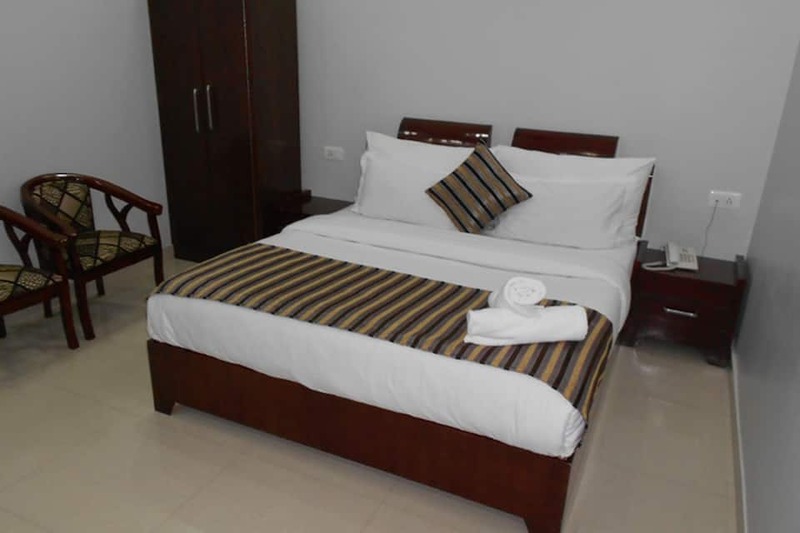 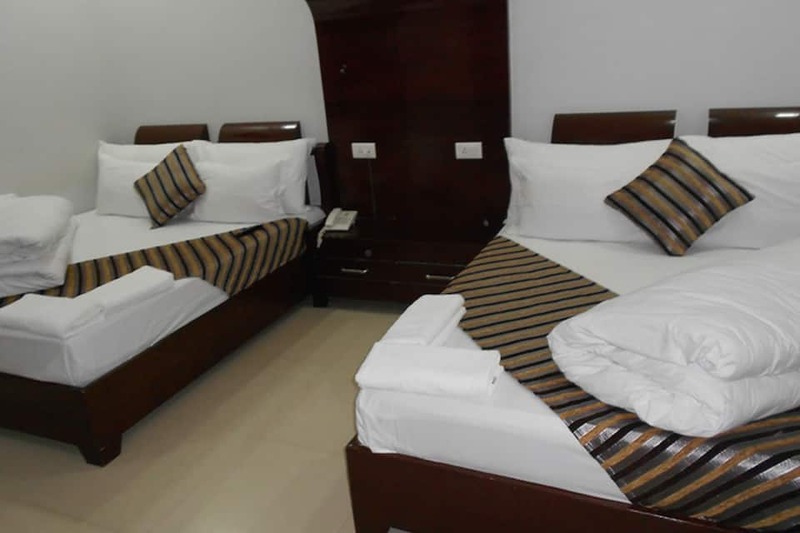 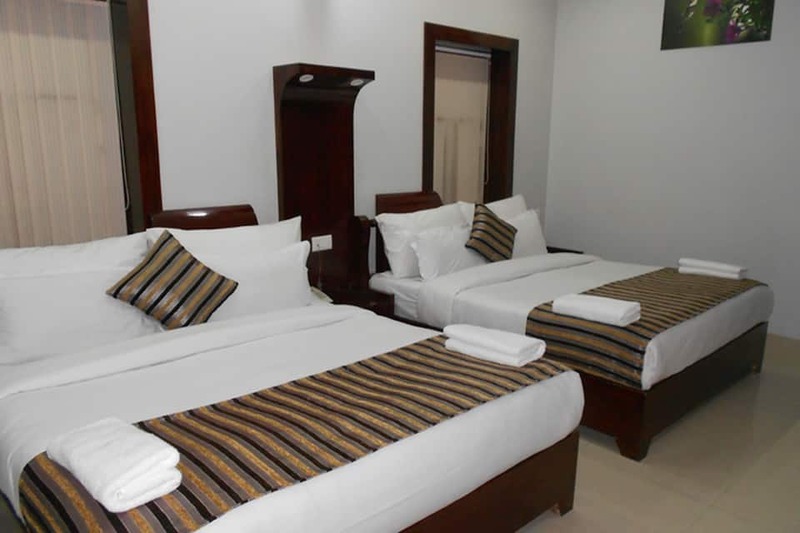 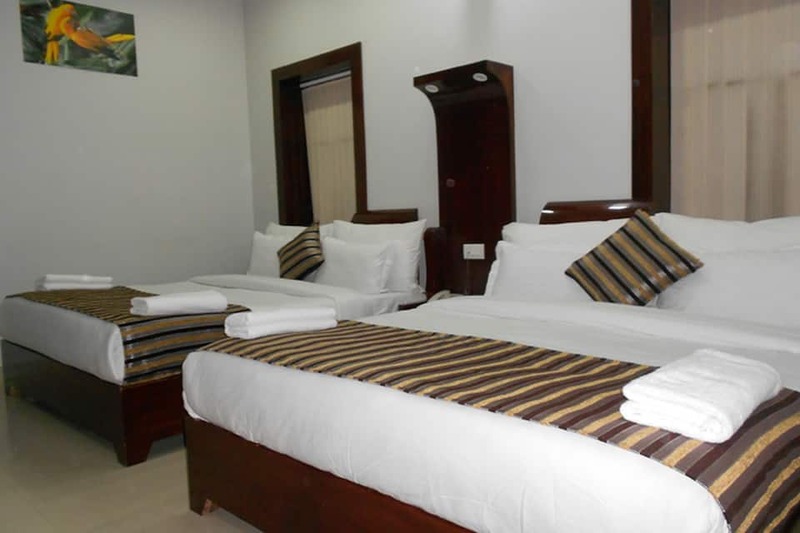 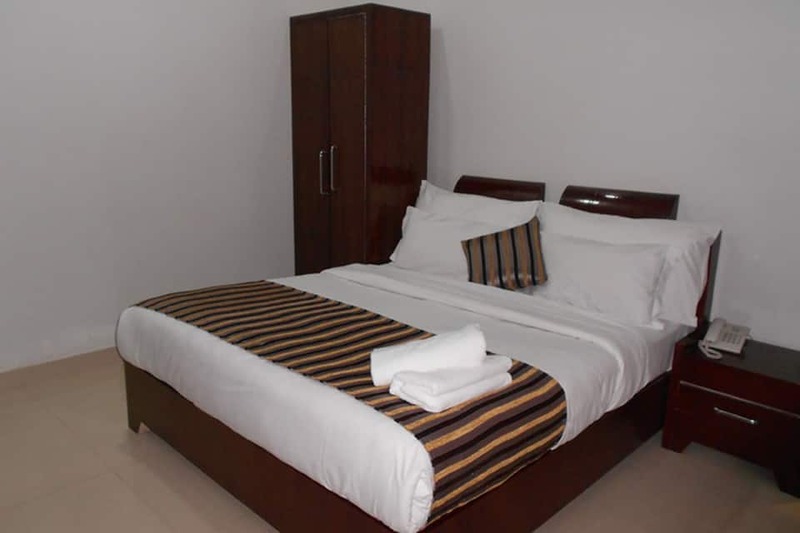 The centrally air-conditioned hotel houses 27 rooms with 24-hour hot and cold water. 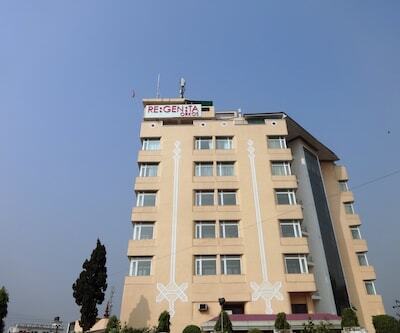 The hotel has 3 floors. 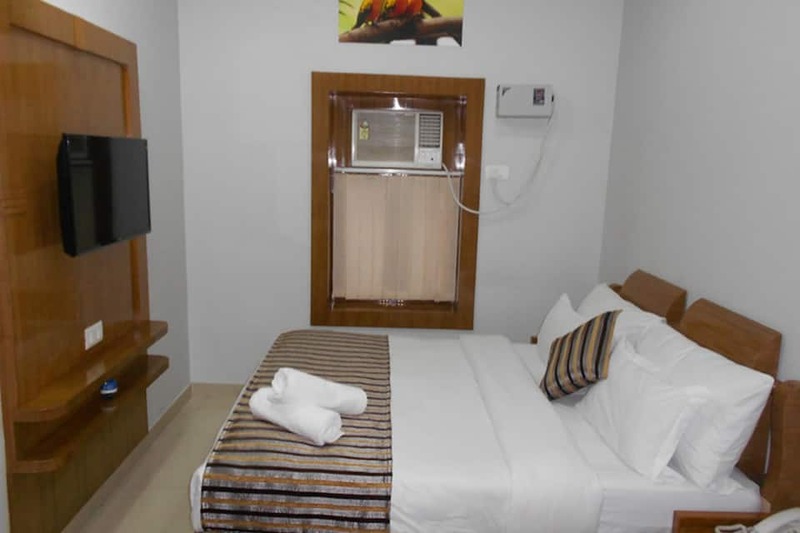 Each room has a closet, tea/coffee maker, television, air conditioner, sitting area, telephone, room heater on request and attached bathroom with H/C running water, shower and toiletries. 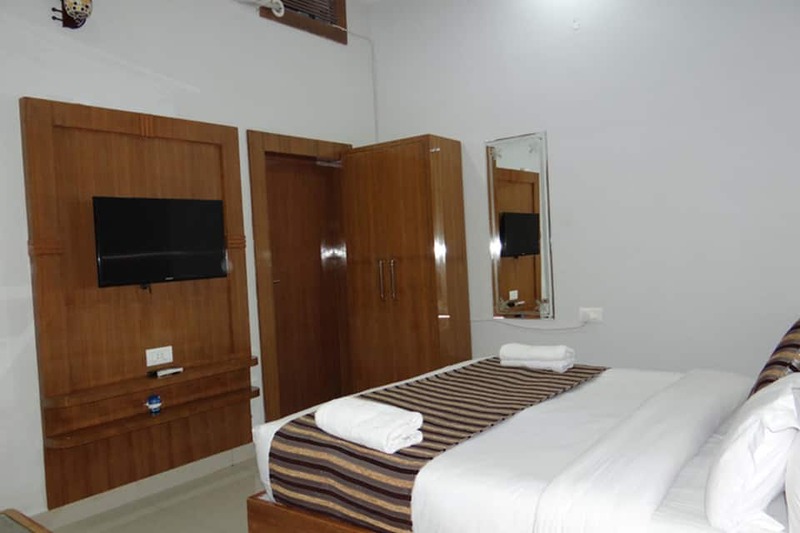 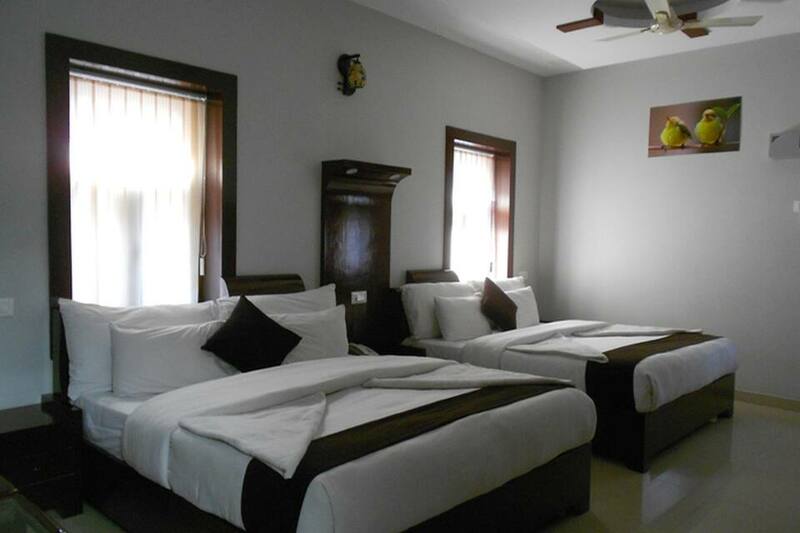 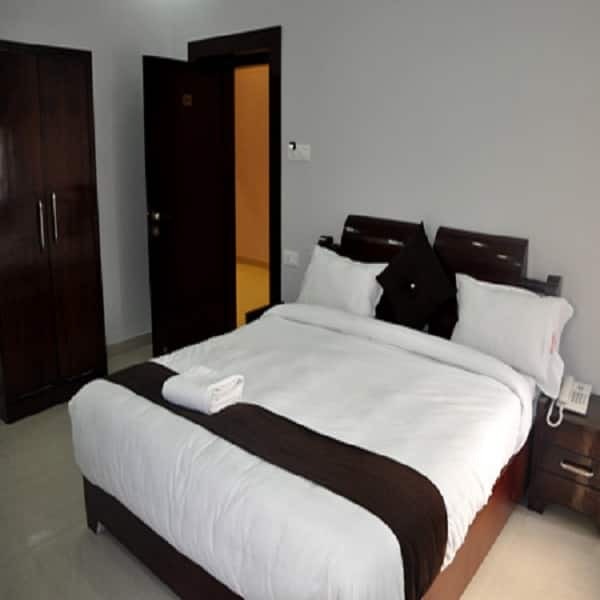 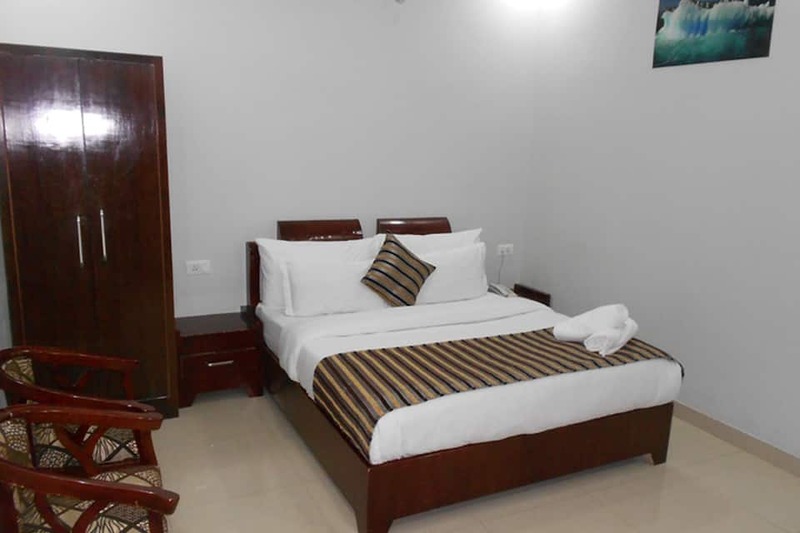 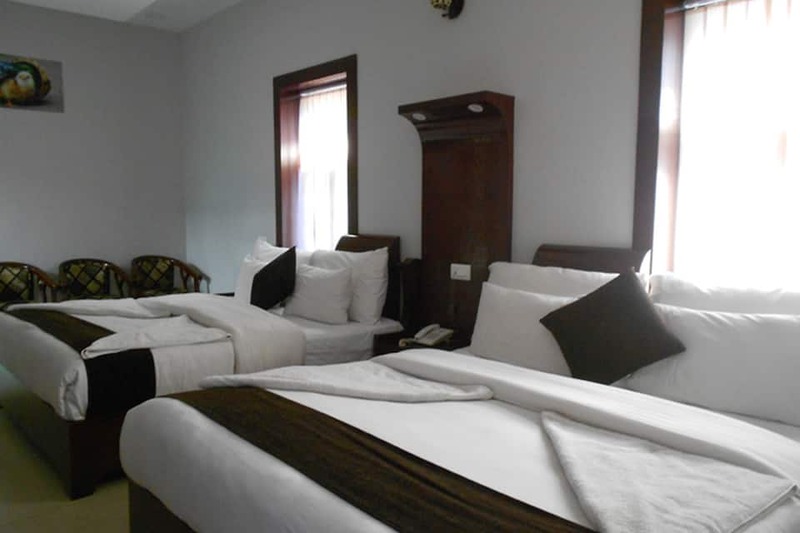 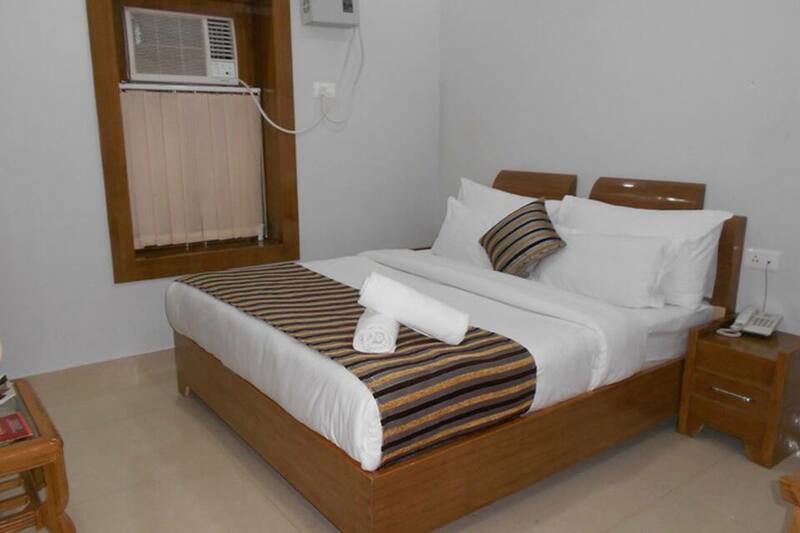 This accommodation in Haridwar offers laundry, 24-hour room, power backup, currency exchange, and luggage storage services. 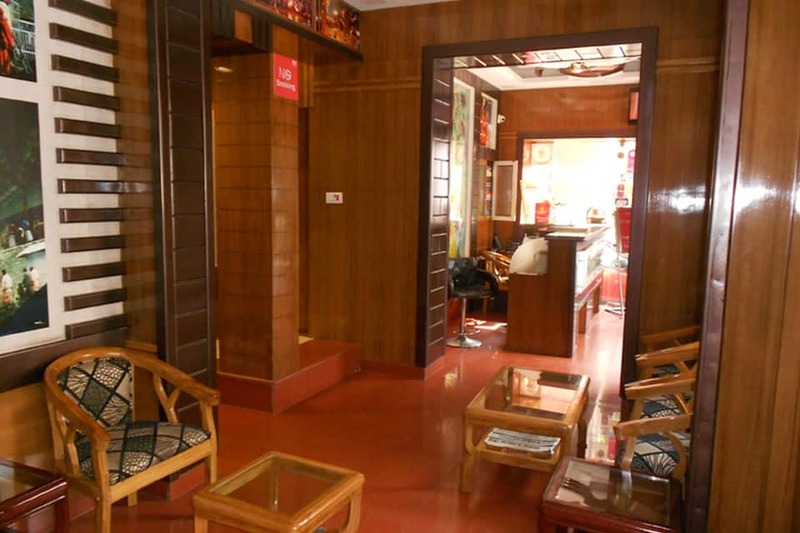 It houses a restaurant and travel desk. 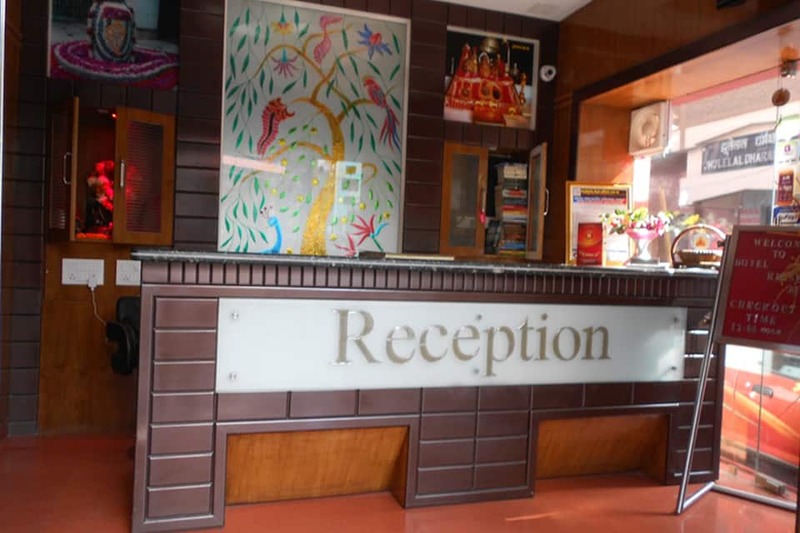 It operates 24-hour front desk. 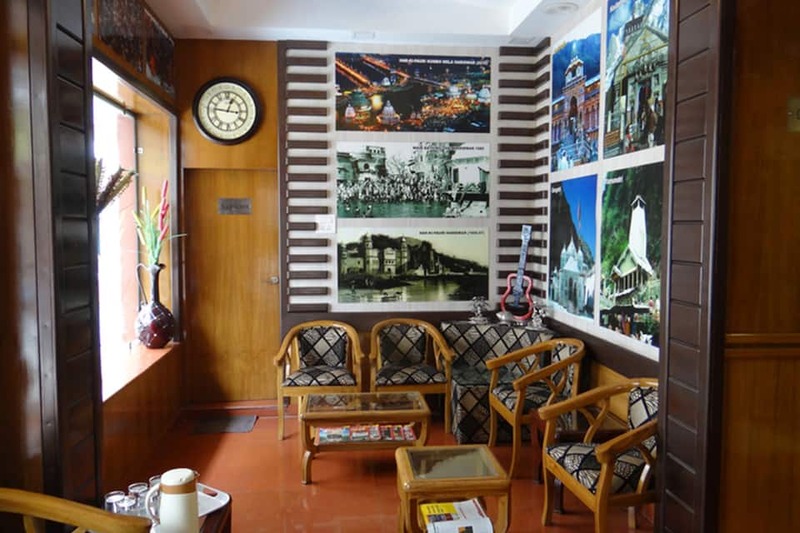 The nearby tourist attractions include the Chandi Devi Temple (4 km), Har Ki Pauri (2 km), Maya Devi Temple (1 km), Pentagon Mall (10.5 km) and Bhimgoda Barrage (1 km). 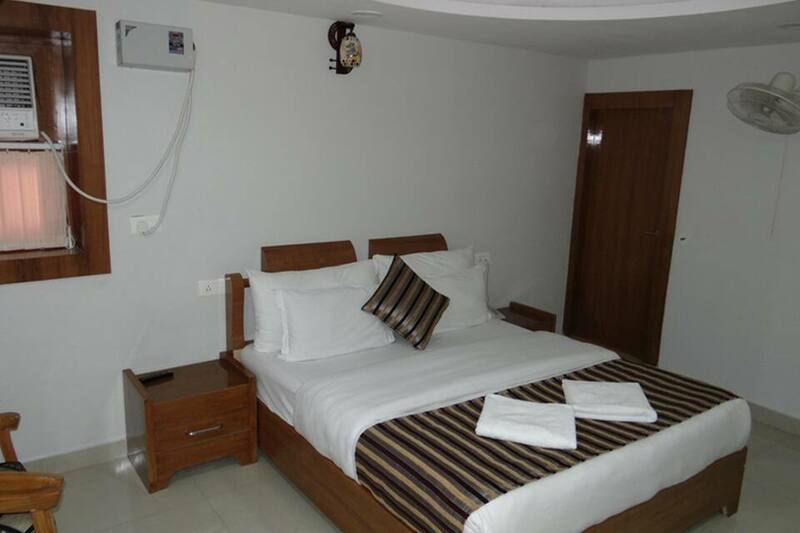 The Jolly Grant Airport is at 40 km from the hotel, whereas the Haridwar Roadways Bus Depot is at 1 km. 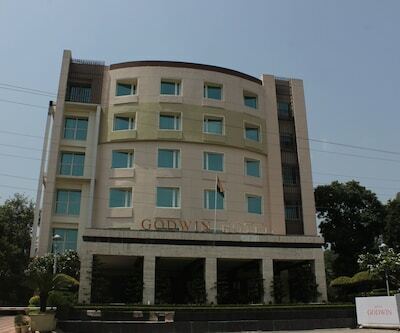 The hotel arranges for the tour guides.